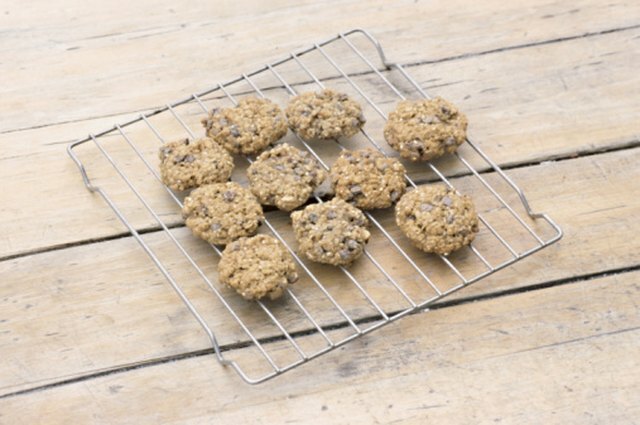 Oatmeal cookies usually taste best fresh out of the oven. Since most cookies aren’t eaten fresh, they must be stored. Storing them properly will help retain their texture, moistness and freshness. They can often be stored for a week or more, or if desired, you can freeze them for several months. Place oatmeal cookies in their own container or bag, not mixed in with other cookies. 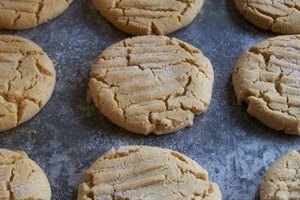 Flavors can mix and make the cookies taste different. Moisture levels can also change if stored with drier or moister cookies. 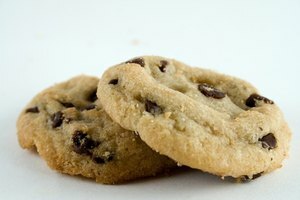 Store oatmeal cookies in an airtight container or sealable plastic bag. It doesn’t matter, as long as it seals. Keep the cookies out of direct sunlight and at room temperature. You can also freeze the oatmeal cookies if you wish.